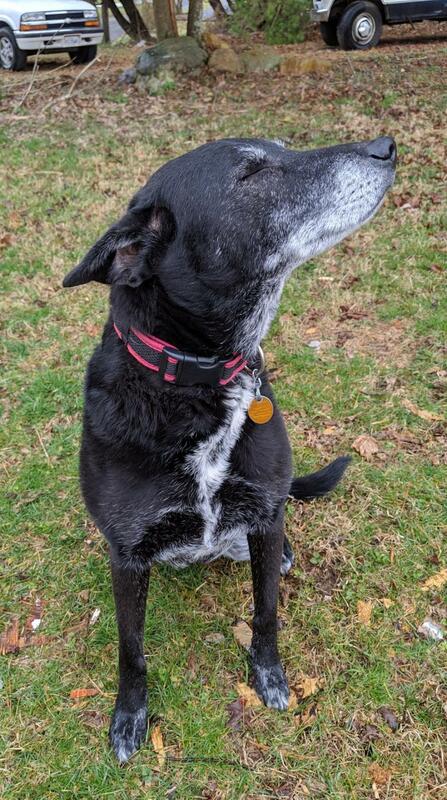 Osi is a 9-10 year old lab mix looking for a quiet home to retire in. She loves to go on walks, have her tummy scratched, play tug of war with her toys, and protect her home. She is house trained and does not chew on anything but her toys and treats either! She can be picky with the dogs and cats she chooses to get along with, and would do best in a home where she can be the only pet and without any young children. If you are interested in adopting her and have other pets, they would need to meet before the adoption. She is also more comfortable around men than women. She is a generally healthy girl, does well in a crate, and just needs a calm home environment. 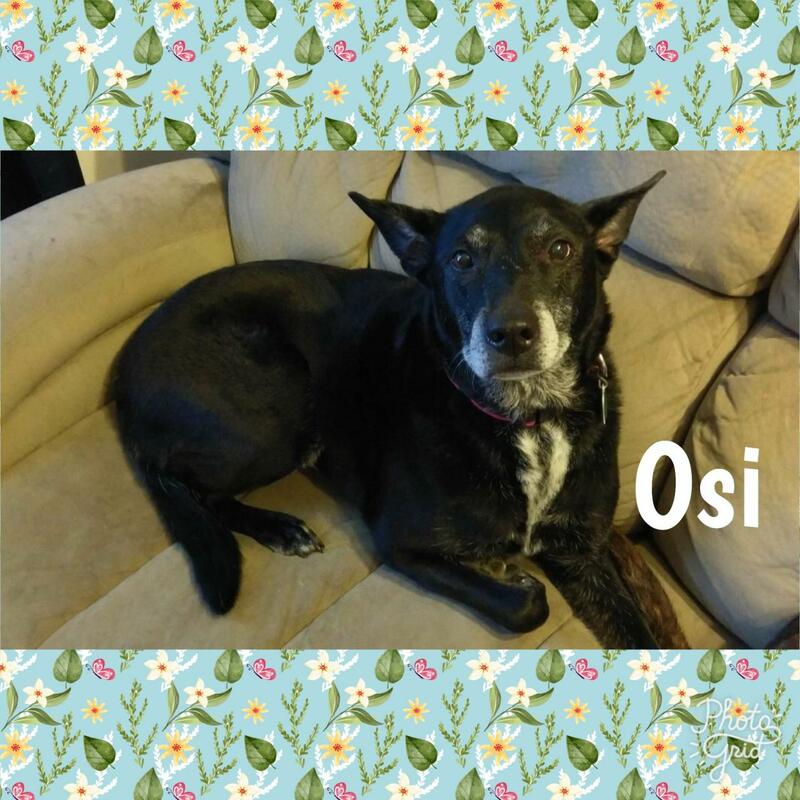 Osi has been with us since July 2018 and is hoping this is her year where she finally gets to go to her furever home! She might be an older gal but don't underestimate how full of life and love she is!